Online food platforms are trending nowadays. These have been known to feed millions every day. While the world is obsessed with online shopping, the restaurants have also resorted to online transactions to ease their way up to the top. This is because sales do experience a hit when moved online and restaurant owners and food delivery agencies have also successfully realized it. By moving online, these restaurants and food delivery places have successfully procured a lot of profit themselves and thus it is very important to select the best restaurants and food delivery web development company. Choosing a good company will help you improve your sales and that is what we all want to achieve. For any restaurant or food delivery website, the feature that deserved most attention is the delivery services. It is the ease of check out and the consequent delivery to the customer that determines the success of a website. 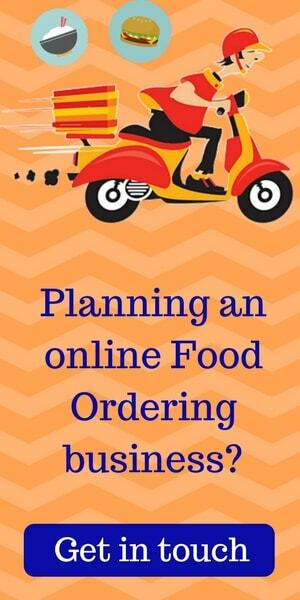 One thing to be kept in mind that people resort to online food delivery to avoid hassles. So online transactions for the same should be as easy as possible. For every order placed through the website, the restaurant should be able to give a pre-decided commission. Restaurants should get featured on the website homepage for publicity. Thus the technical and marketing aspects of the delivery system of a website should be properly catered to. 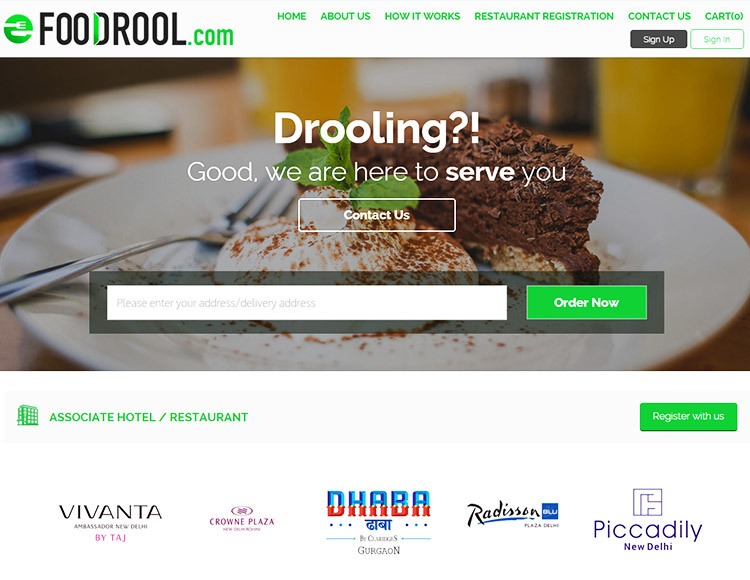 It should be easy to log on to the website, search for the restaurant of your choice and then order from there. The web development company should include provisions for – geo-tracking and geo-targeting of advertisements. This helps in sophisticated measurement and personalization that was not possible in case of traditional media. So the advertisements are geographically and contextually optimized to attract the maximum number of potential customers. This also helps the customers to find the business on the map and accordingly be lured into it. Say, I am in Noida looking for a restaurant, I will not want restaurant suggestions leading me to Sarojini. This is made possible by flexible and customer-centric web designing services. The website should be open to customization. The design should be flexible enough to be updated as and when necessary. Restaurants are always subjected to change with respect to layouts, the number of franchises, change in timings, shifts in location etc. So this information should be properly and regularly updated. The restaurant should be properly flaunted at the front end of the website. This might not be too important if one is looking for home delivery but it helps the business nonetheless since getting informed by the website come to dine in the restaurants. WDIPL or Website Development India Limited is a very popular web development company, providing amazing and appreciation-worthy services. They hold a group of highly skilled, masterful website developers who indulge in providing regular state-of-the-art services. It is thus an important name in web development in India.